Remember the reassuring crackling fire on a winter morning with By The Fireplace fragrance. Get back to this comforting memory with this woody Eau de Toilette. Made of a warm heart of chesnut and woody accords, mixed with sweet notes of vanilla and red berries, the addictive fragrance is softened by the floral combination of orange blossom and neroli essence. 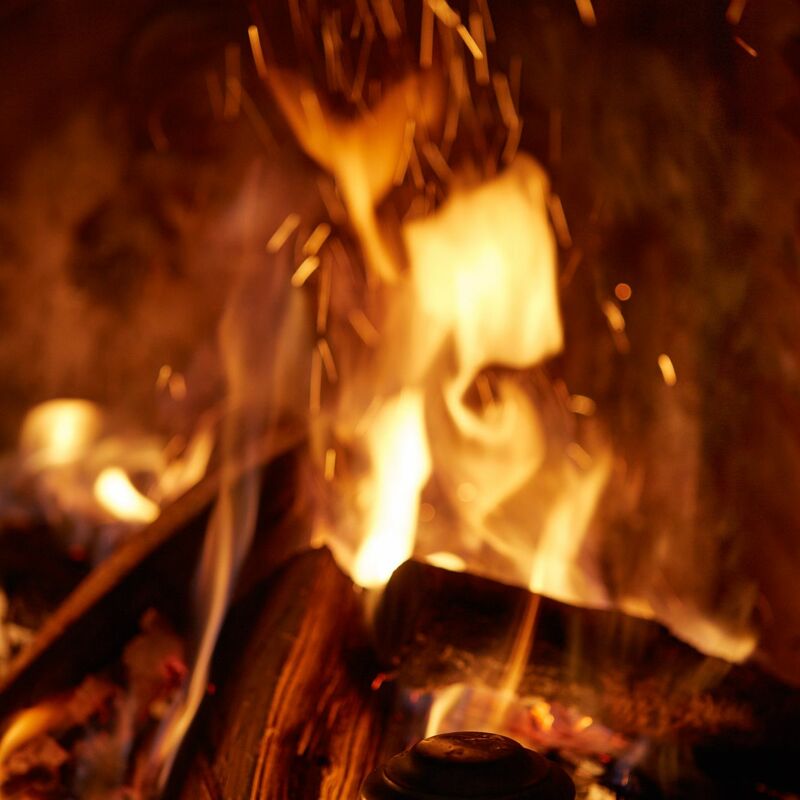 Admire the gracious dancing flames wrapped in a blanket with roasted marshmallows. 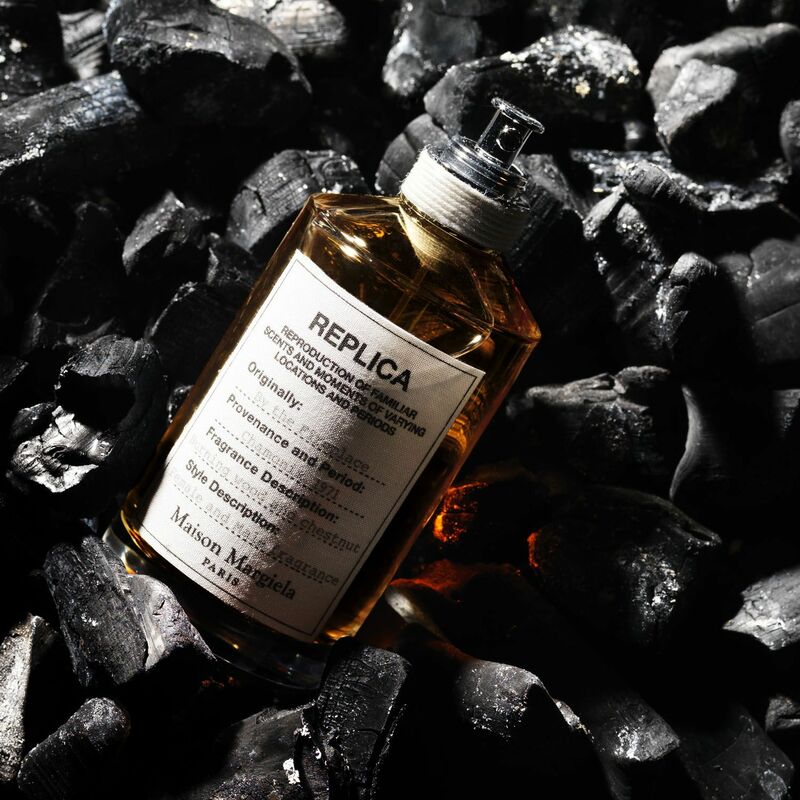 This distinctive sweet and spicy Eau de Toilette is part of the REPLICA collection.